These days, email is the glue that ties your customers’ identity together across channels. 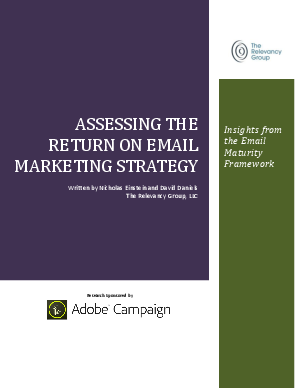 Because of this, the rewards of sending relevant, personalized email messages are invaluable to your brand. But if you can’t deliver, your entire cross-channel marketing strategy is at risk.